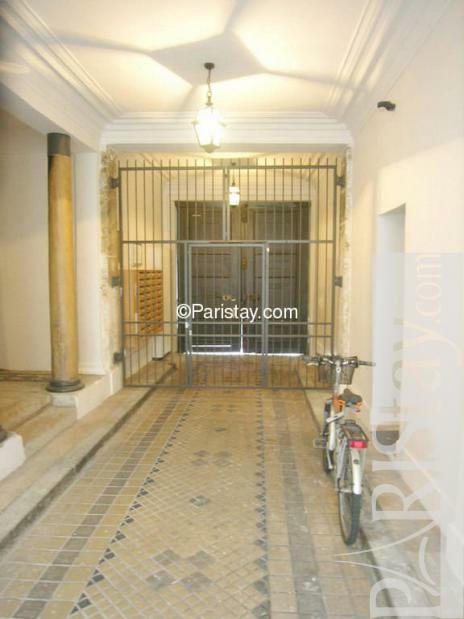 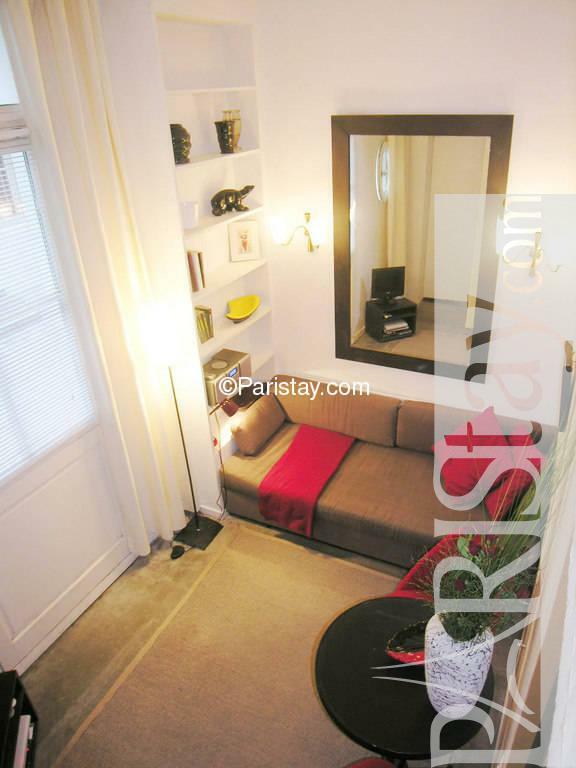 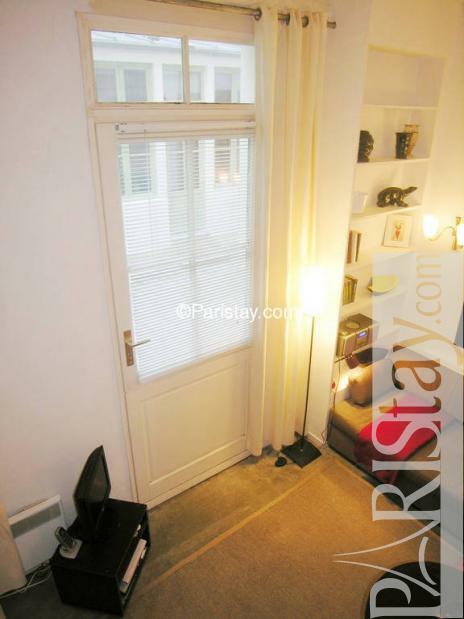 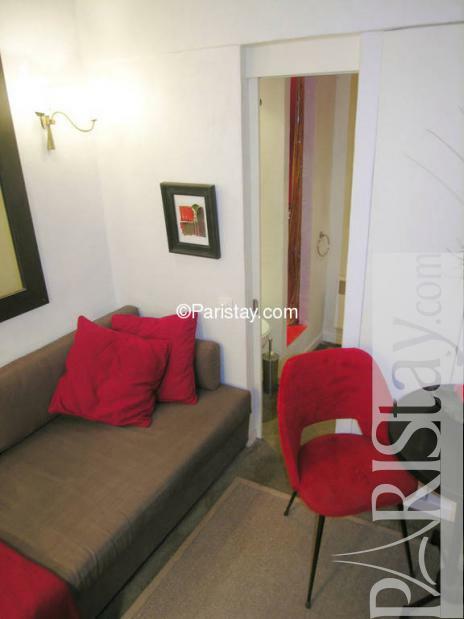 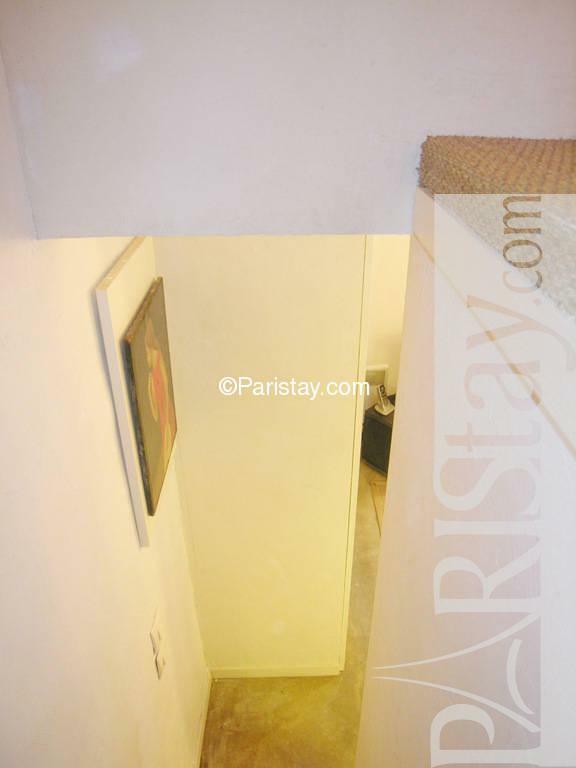 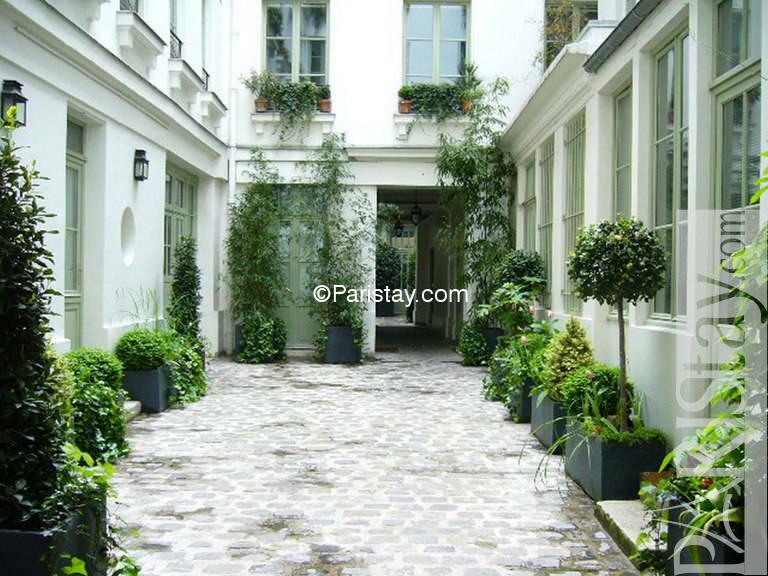 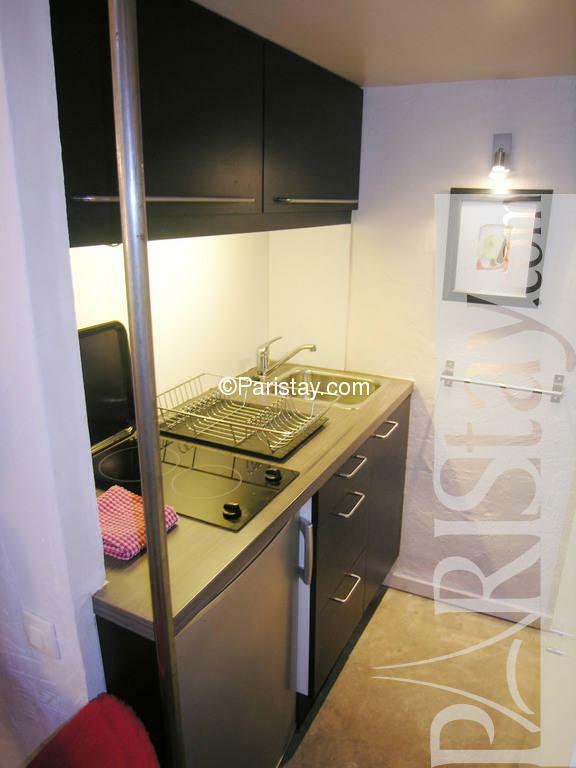 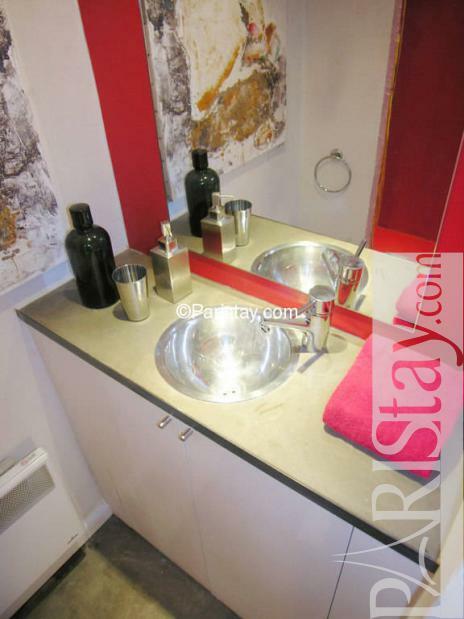 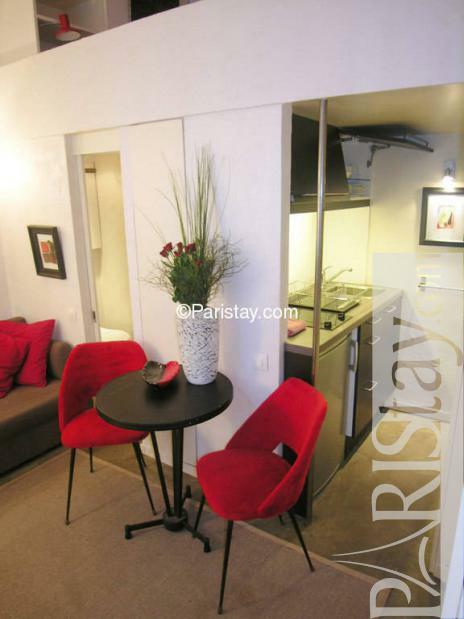 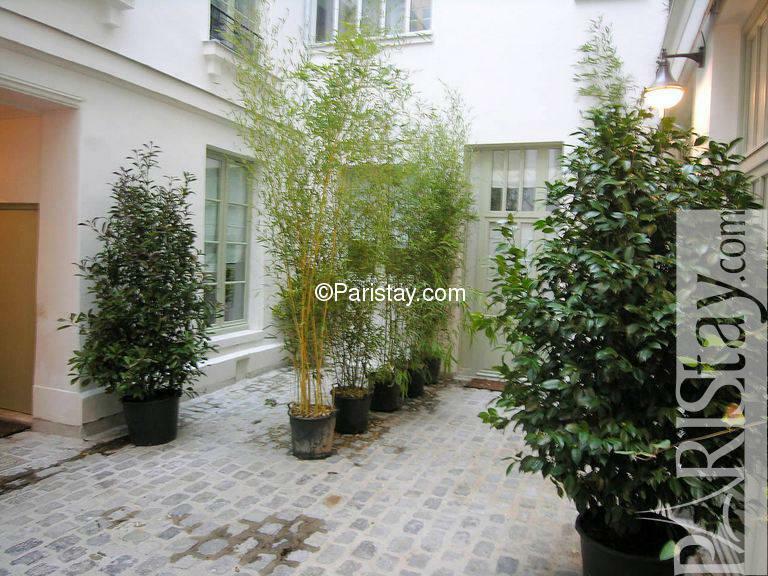 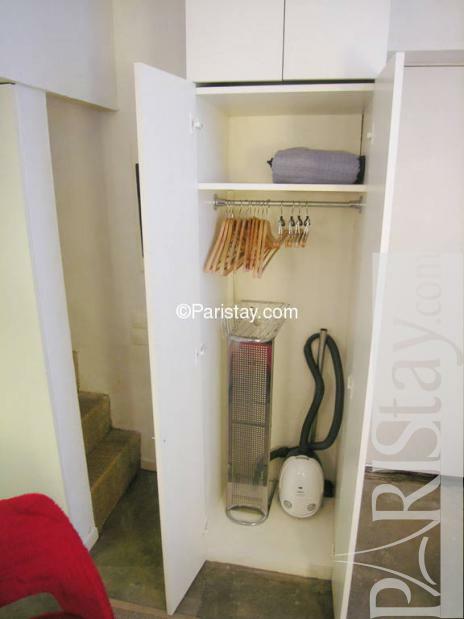 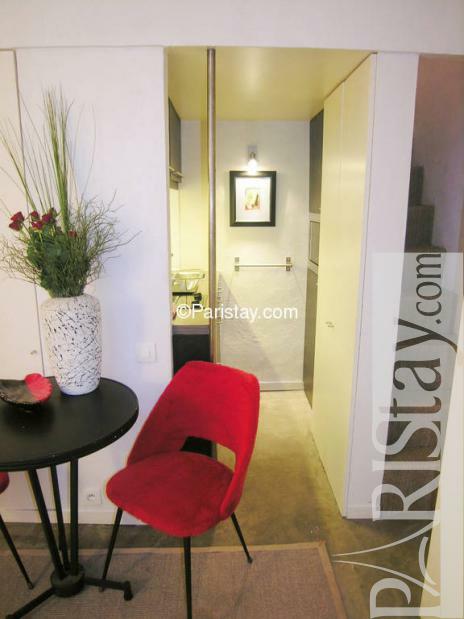 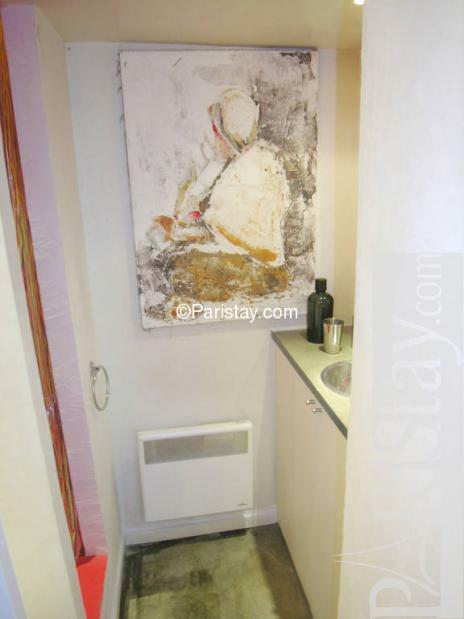 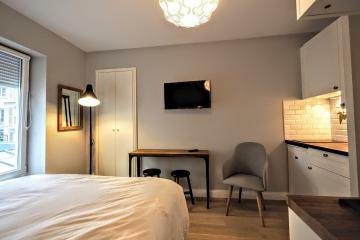 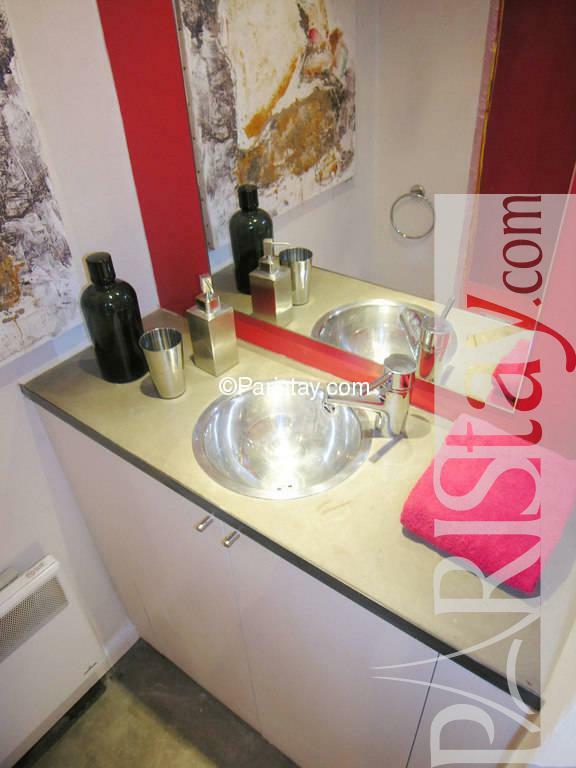 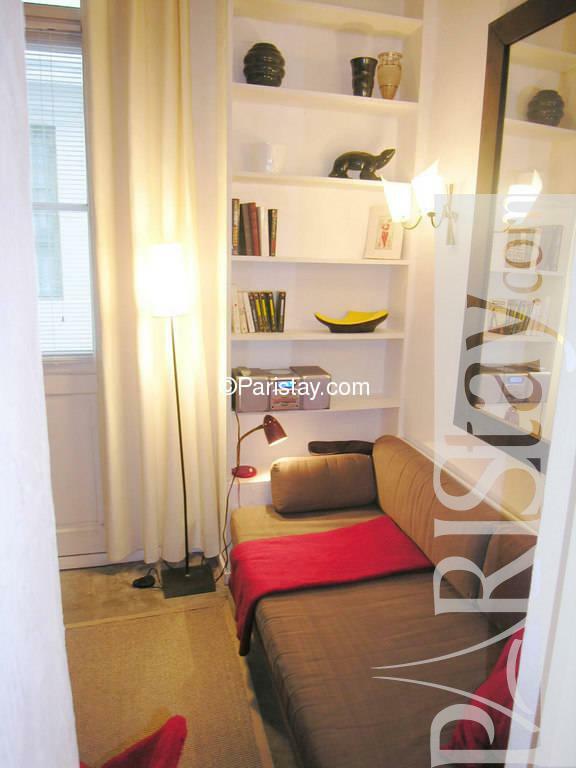 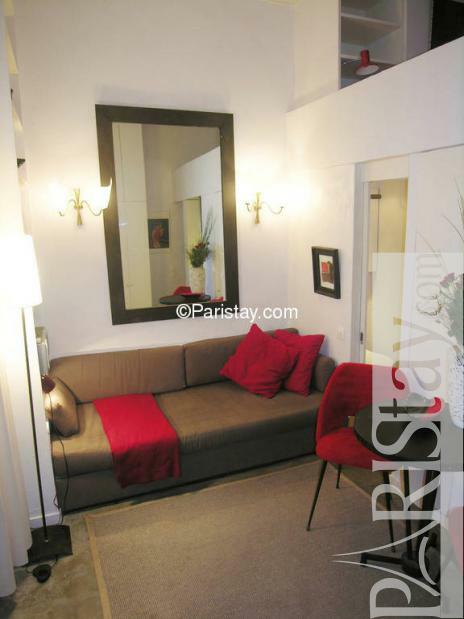 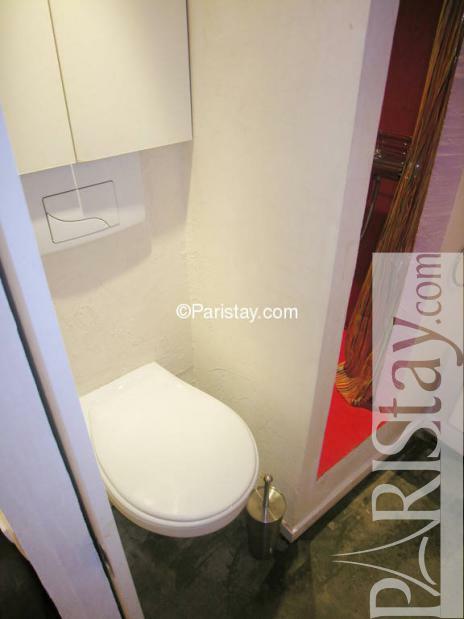 Situated in 'rue d’Hauteville' in the lively 10th arrondissement, this studio for rent in Paris has been totally refurnished recently. 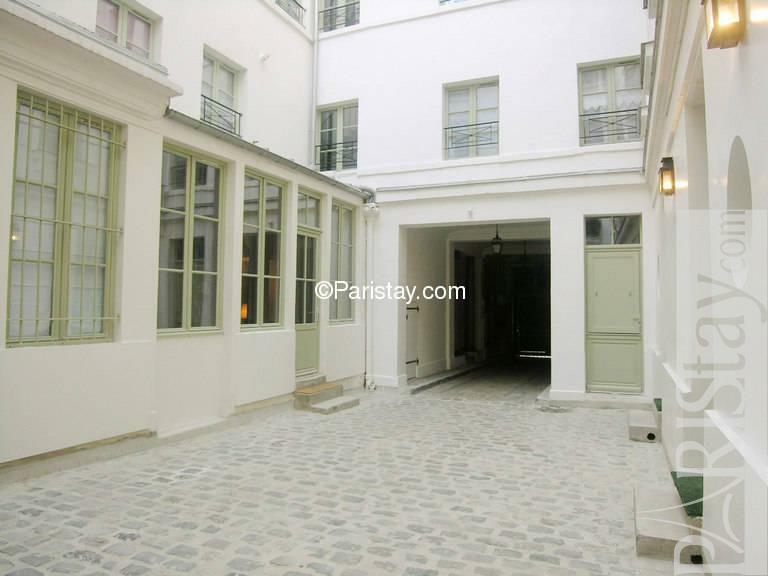 Open on a nice little courtyard, the living room has a furnished kitchen. 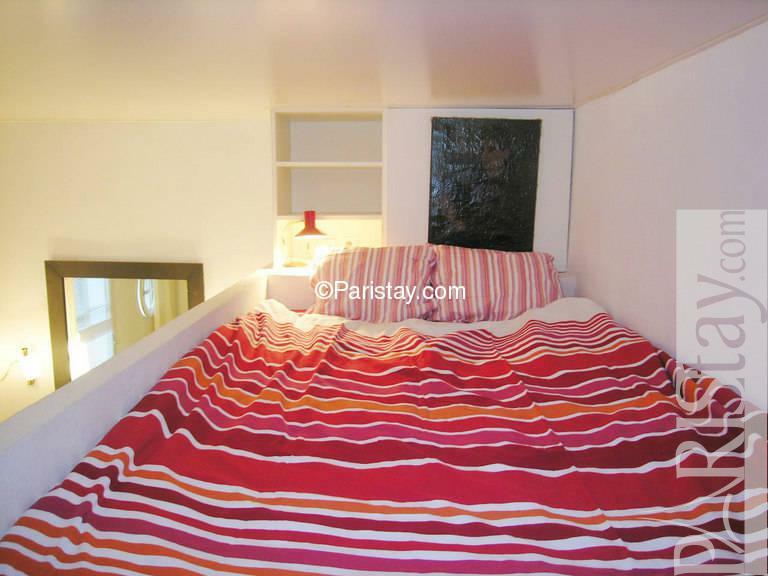 There is a double bed on the cosy mezzanine. 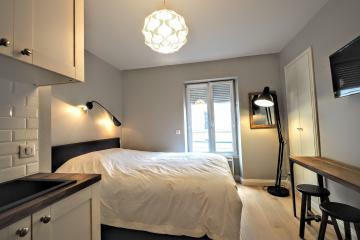 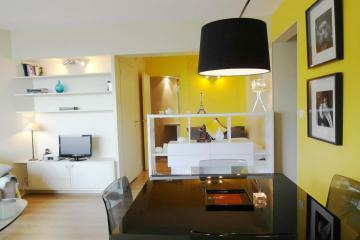 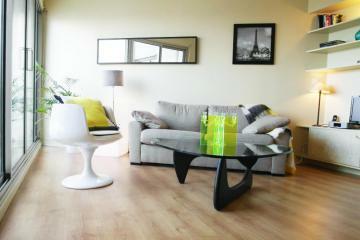 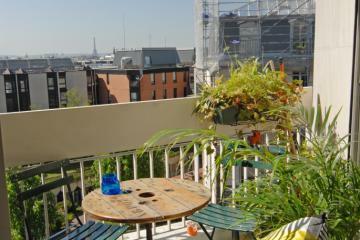 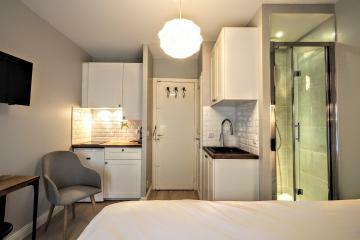 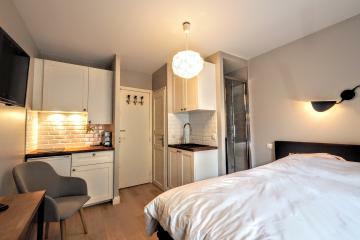 Available for Paris long term rentals. 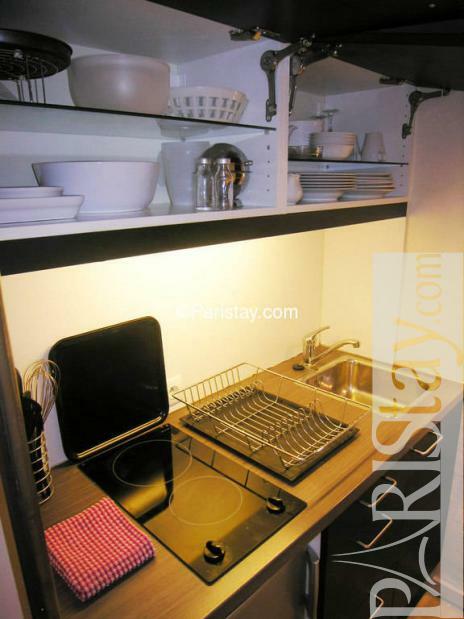 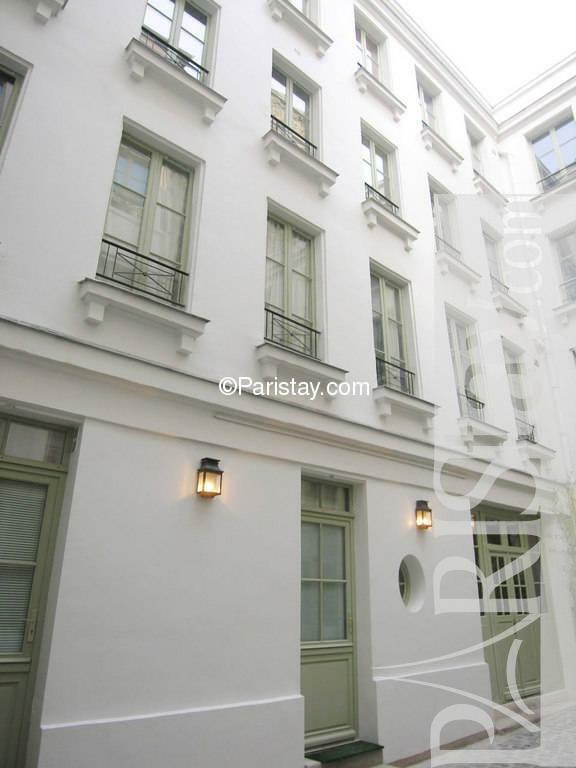 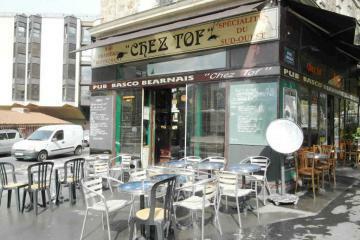 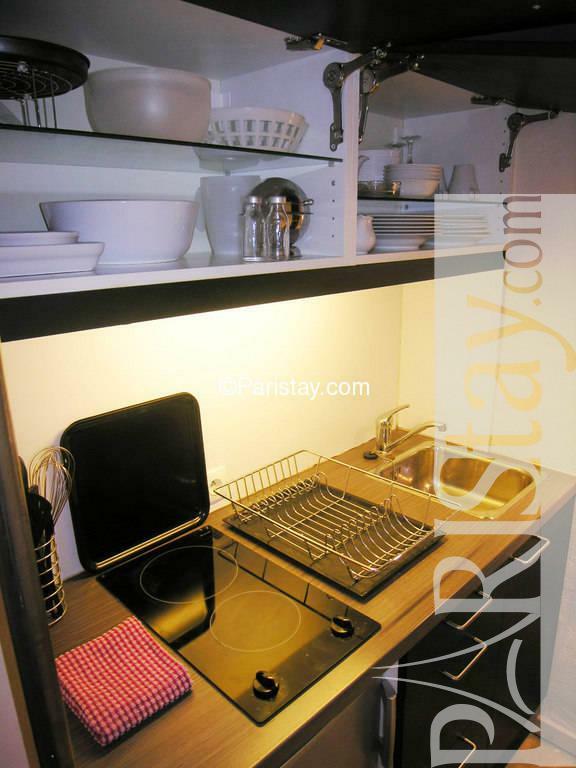 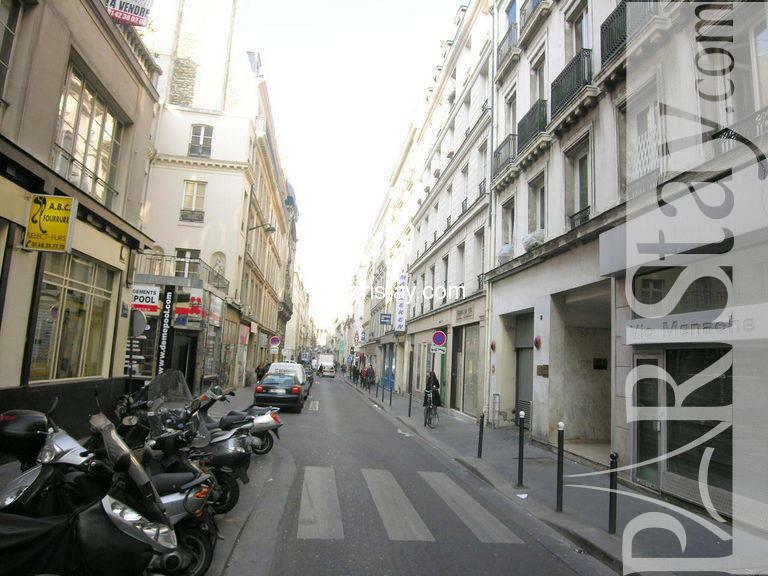 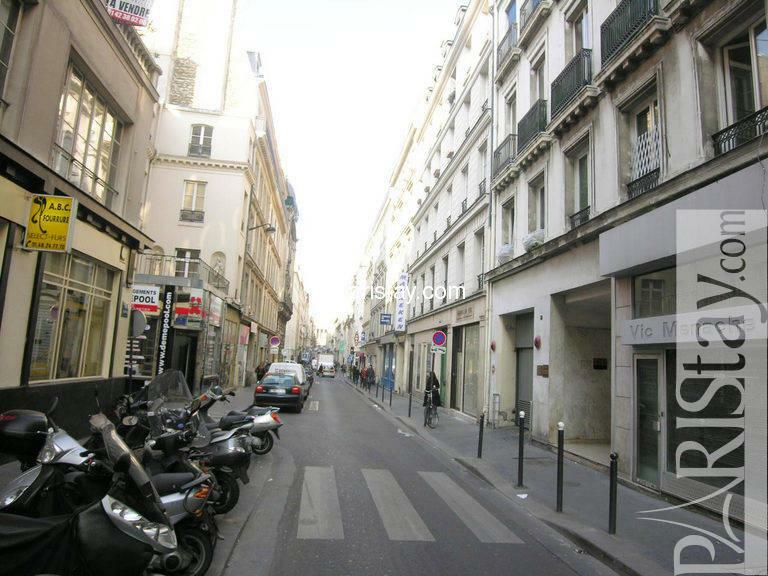 Close to the 'Grands Boulevards' and all the theatres, chain restaurants, and cinemas. 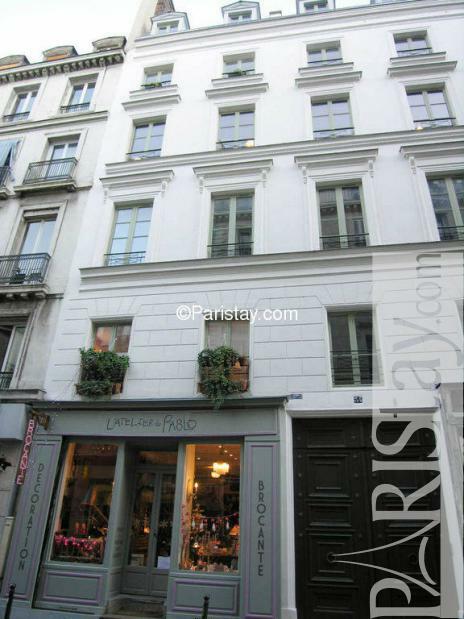 This part of Paris is well-served by public transportation and is within walking distance to the Opera House. 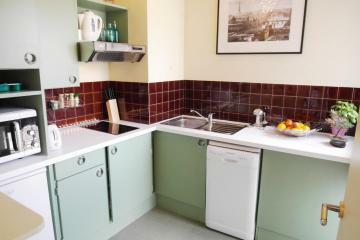 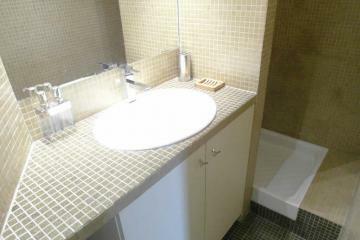 2000's Building, ground floor, without Lift, entry code security system, Studio Appartement, furnished, Approx: 15m² / 161 Sq.Ft.